Choosing the right garage door opener can make all the difference in the operability of your garage door. By choosing an opener with the right level of power, lift, and speed, you may finally experience the convenience and ease of use you always wanted in your garage door. Some sophisticated garage door systems have keypads that can be installed outside the garage door and used when the remote loses battery power or to provide keyless access to kids or neighbors. Modern safety features such as auto reverse to prevent crushing of pets, children, and other vehicles provide additional peace of mind. 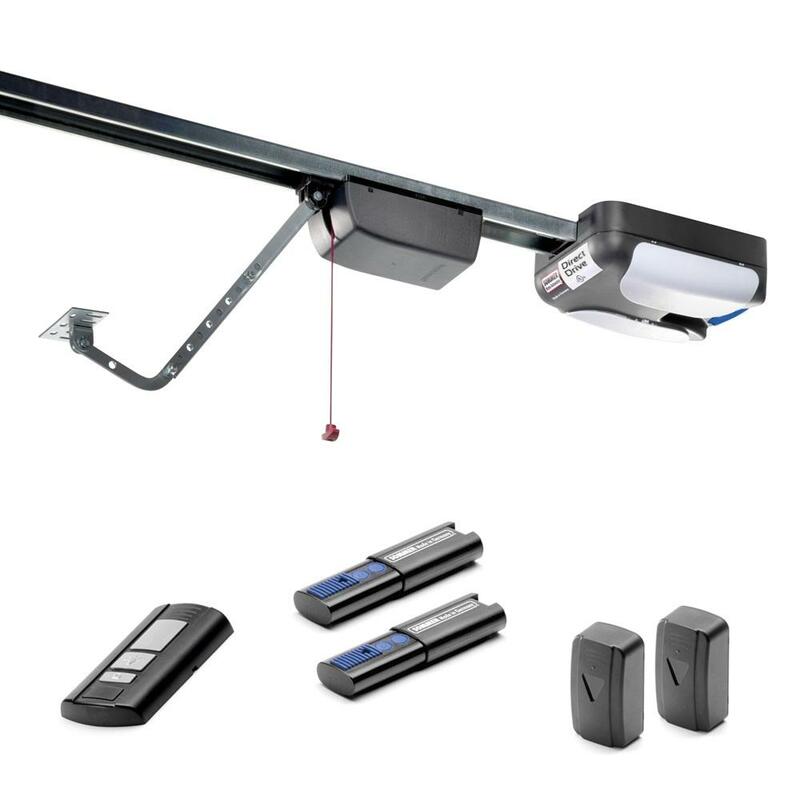 The Genie garage door opener and the Lift Master garage door opener lead the industry in features to make your garage door system both safe and secure. We install and service Residential & Commercial garage door openers of most brands, including Craftsman, Genie, and Liftmaster. 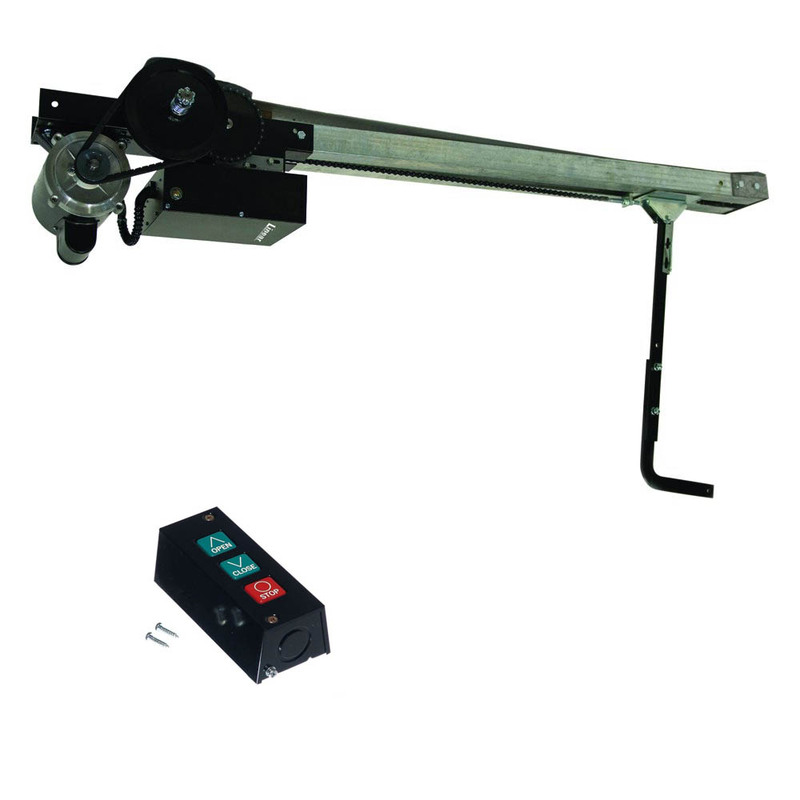 Residential Garage Doors Openers including: Screw drive, Belt drive, Chain drive, Direct drive and Commercial Garage Doors Openers including: Trolley, Jackshaft, Hoist and Slide.